October 7, 2015 October 6, 2015 / Elizabeth T.
It’s such a feminine, rich pink color that’s totally different from my usual bubble-gum pink tints. I love how beautiful and elegant it is, and almost every time before I leave the house lately, I’ve been reaching for this color! 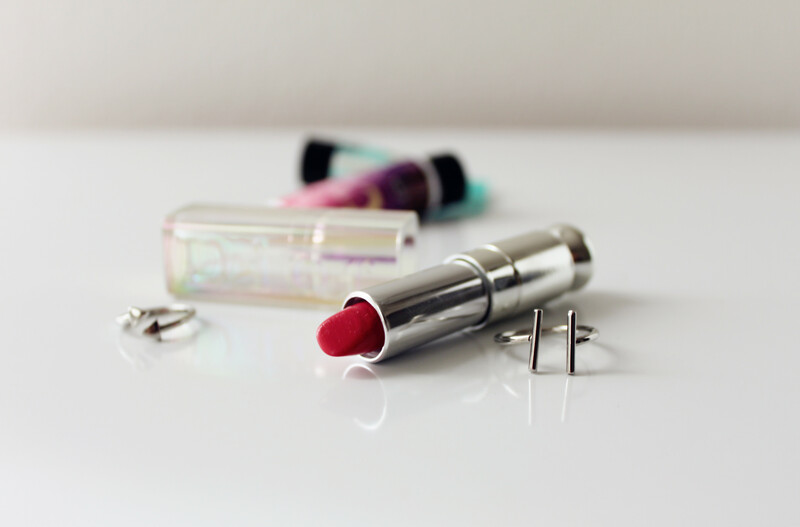 This lipstick has a shiny finish since it’s made with a hydra-gel core for a top coat effect. I know that some people are turned off by shine, but I find that it’s quite moisturizing 🙂 I actually really like it because there’s nothing I hate more than dry, cracked, or chapped looking lips! 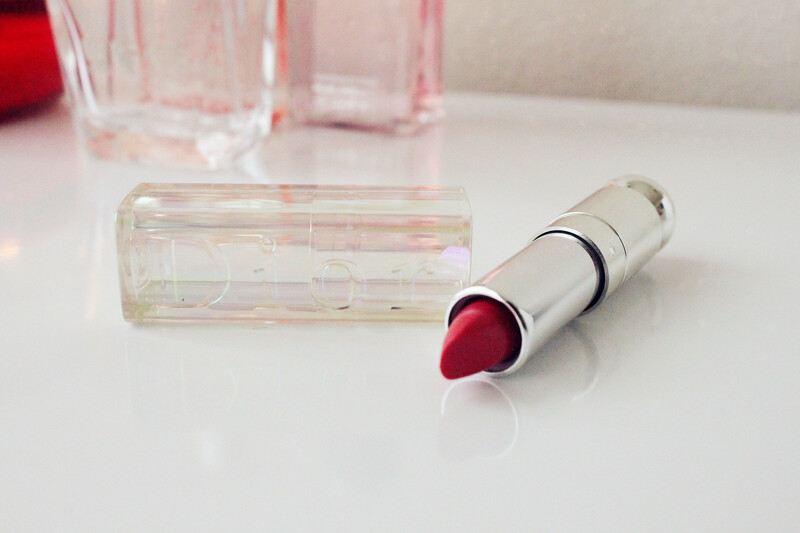 Though I’ve never use Dior’s lipsticks in the past, this one has definitely impressed me enough! 🙂 I’m sure I’ll be making even more purchases from them in the future! So many colors to try! Can’t wait! Hope you all enjoyed this review, and I’ll be back again soon! Thank you for stopping by Vida! 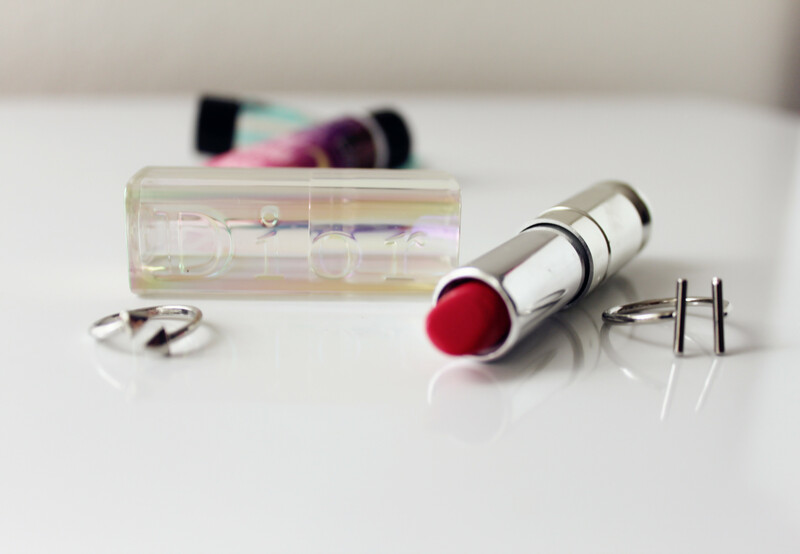 I just adore Dior lipsticks! They always have the best shades! Wow! I love this shade!! Thank you Trang! 🙂 Haha it’s a really universally flattering color ❤ You should definitely try it too! pretty shade for fall elizabeth!! would love to see how it looks on you 🙂 now that you say so, i think i should go for some autumn lippie shopping! Haha I’ve been wearing it nonstop for the past week 🙂 And yes! Lippie shopping is one of my fave fall/winter activities since the change of season means new colors to add to my collection ❤ Thank you so much for stopping by Annie! Have a great week love!